Thank you to everyone who helped make this year’s Al Sigl Community WalkAbout such a wonderful celebration together! 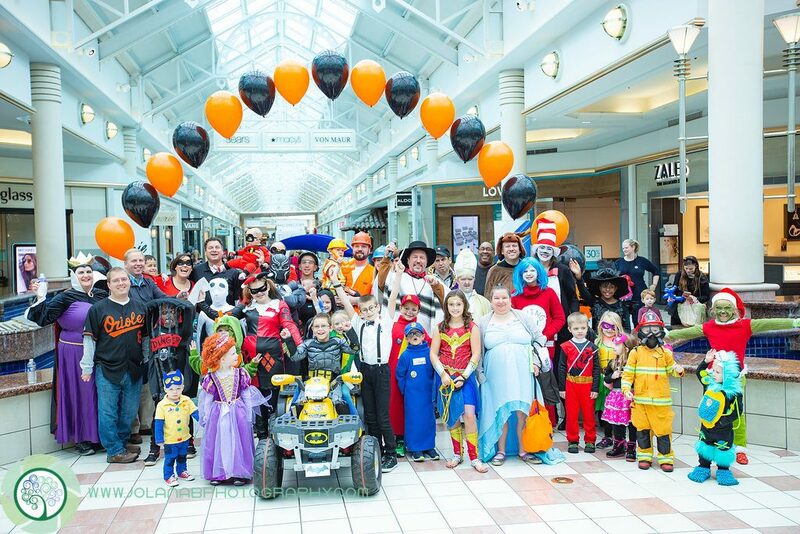 Visit the links below to check out the great costumes and happy smiles. Thank you again for celebrating abilities and inclusion with us! You can still help your favorite team raise funds and support one or more of Al Sigl’s six Member Agencies. Visit Crowdrise through November 15th. Share your reasons #WhyIWalkAbout. Questions? Call Debra Salmon at 585-442-4102 x2718 or e-mail dsalmon@alsigl.org.